Created as a result of the construction of the Grand Coulee Dam, Lake Roosevelt spans a 130-mile stretch of the Columbia Basin. 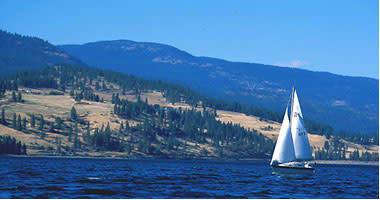 The lake and its surrounding wilderness provide opportunities for boating, fishing, swimming, camping and hunting. In addition to outdoor recreation, visitors can tour historic Fort Spokane, St. Paul’s Mission, and the Grand Coulee Dam. 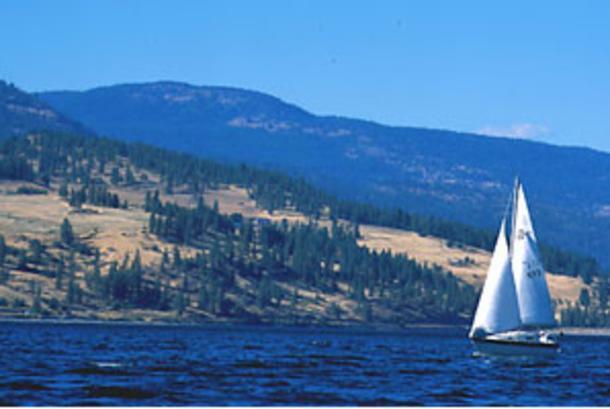 For more information about recreational opportunities available at Lake Roosevelt, visit the National Park Service website.